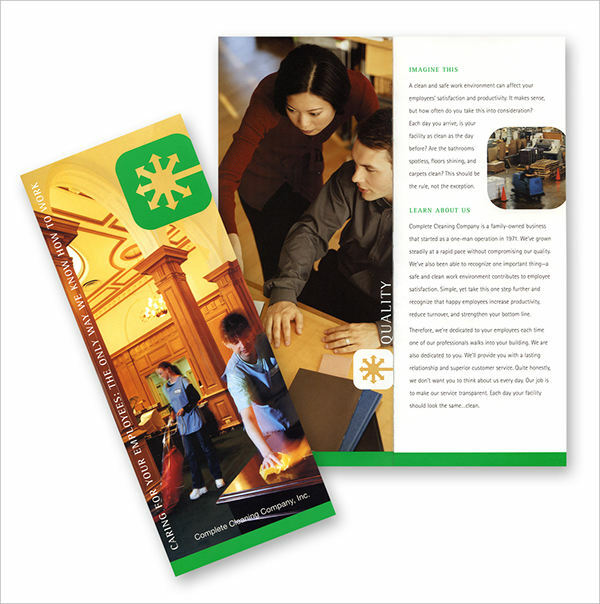 Brochures are informational materials given out by companies and small-scale businesses alike to inform the public of the products they have to offer. This can be handed out personally during events or it can be sent by email for faster dissemination of needed information. 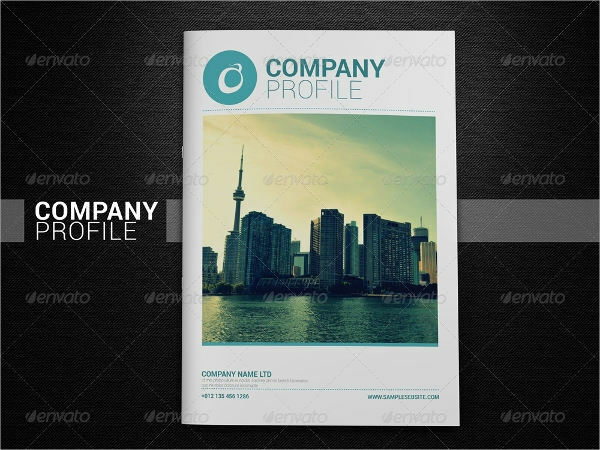 There are brochure templates that you can download online. 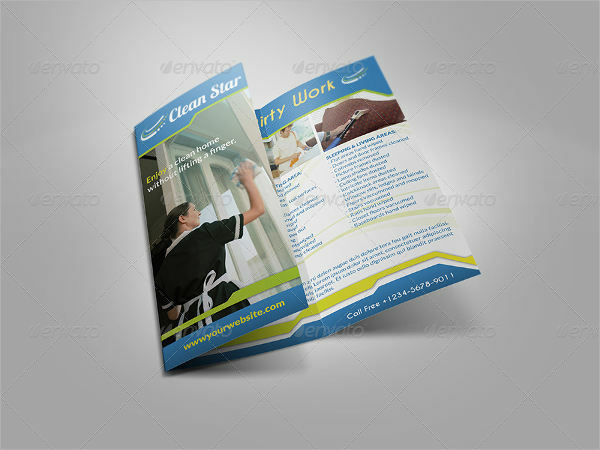 There are different types of brochures that you can give out to potential clients. Aside from that, the sizes of different handouts vary too. You can find all these differences when you look out for samples online. You can also compare the printed out ones to see the difference. 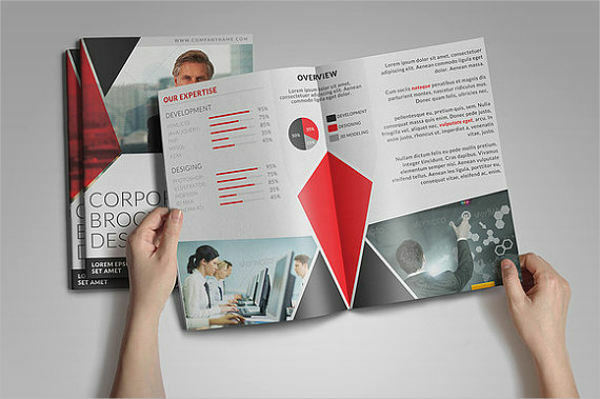 What Is the Importance of a Brochure in a Business? 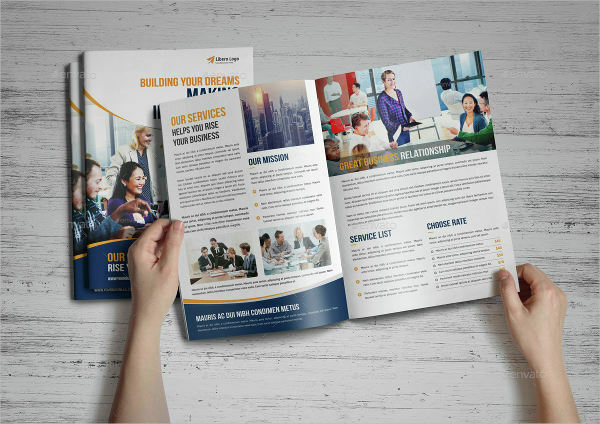 Some people consider a brochure as an extra expense incurred by a growing company. But, there are actual rational reasons why brochures are important when trying to market a product. Not only does it inform people, but it also advertises what you have to offer. 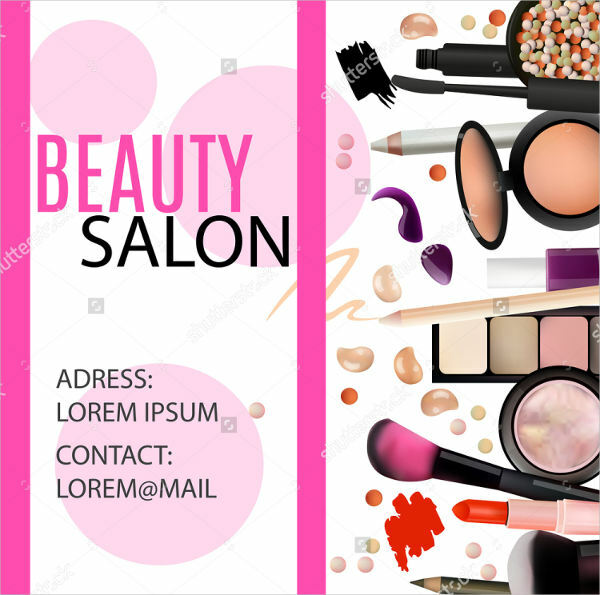 It is a timeless method of promoting your product that does not wither through time unlike TV advertisements or the words of a sales representative. 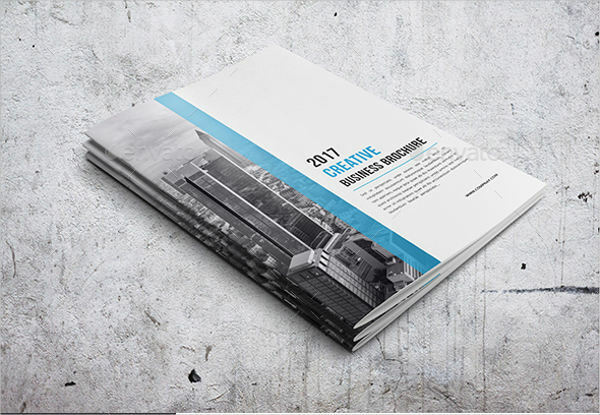 With that, here are important reasons why you should consider making a brochure template a key marketing strategy. 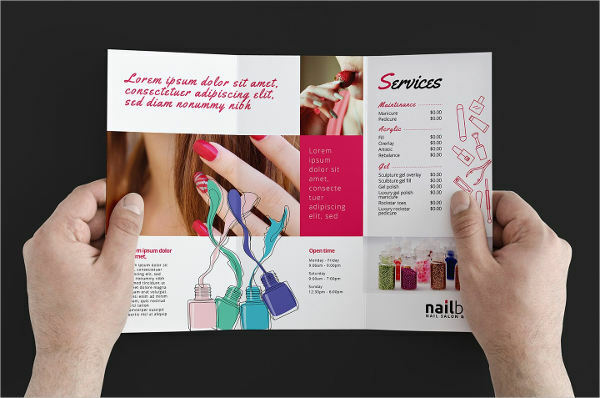 Less Costly – Printing out brochures do not cost as much as media advertisements especially when you have it made in bulk. It’s not only limited for you to only use it during this time but rather, you can keep the brochure for as long as you like. It is a one-time long-term investment in your business. 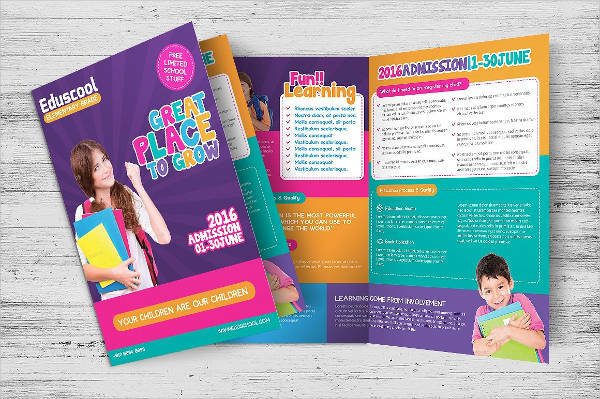 However, if you really want to save a bit more, you can always make a DIY brochure from online templates that you can download. You can customize it as you please with the necessary content that you need. This way, you can print whenever you need to and not rely on printing commerce to have it done. 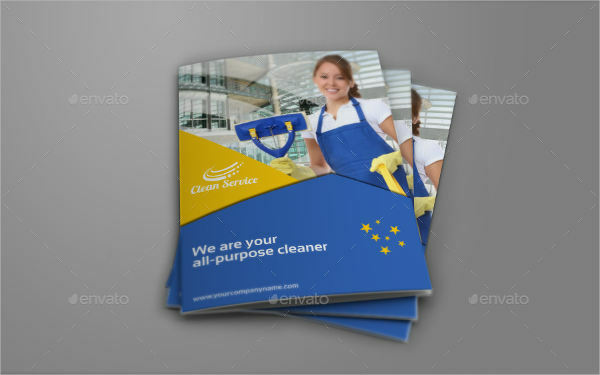 Informative – As what has been mentioned above, most brochures are informative. In fact, it is placed on purpose in lobbies and waiting lounges of commercial establishments to pass on necessary information to clients. That alone is a concrete example of how influential a brochure can be. You don’t need someone else’s word to verbally explain what your services or products are. The pages alone of the brochure can do this with just the readers doing all the reading comprehension. It allows readers to understand the contents the way their minds interpret it. This reason leads us to the last important point. 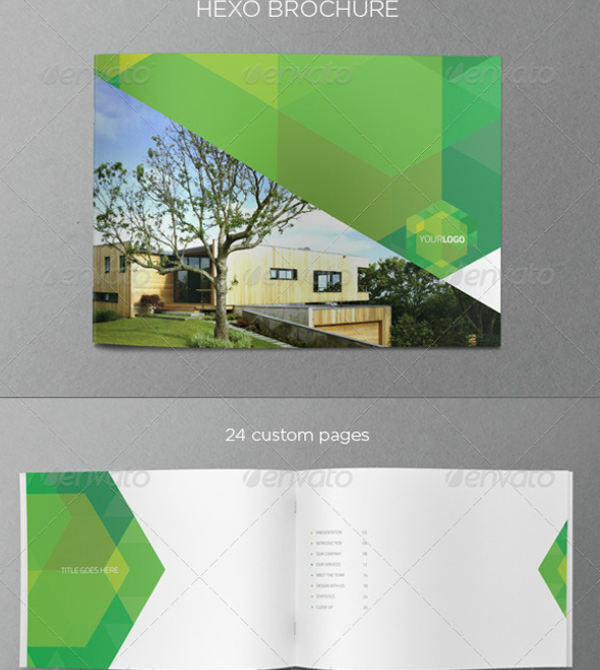 Versatile – Brochures can be for a different purpose. It can be a reading material set on a solid spot to be read by potential clients when they want. Otherwise, it can be a giveaway after a seminar or a conference so attendees would have something to review as they ponder over the new knowledge they have acquired. 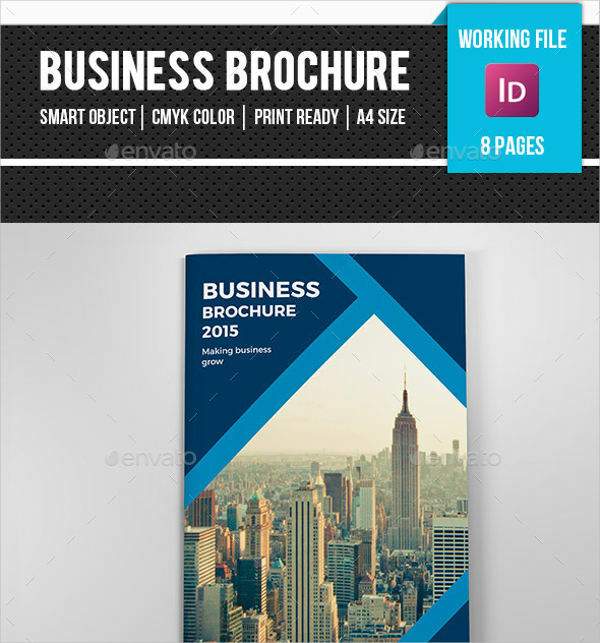 Apart from that, brochures can also be used by any business industry. Unlike flyers, they can be filled with more details since it has pages and pages where you can write on. 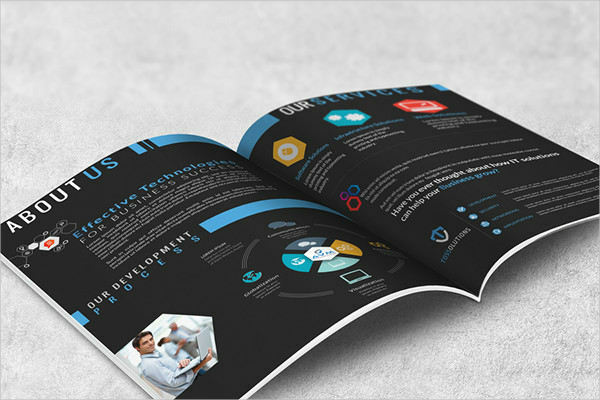 Hardcopy – Unlike other means of marketing, distributing a brochure will allow you to have a hard copy of what you are trying to sell to your clients. They can review this hard copy or pass it on to someone else who could be interested as well. The thing with hard copy is that you can flip them anytime and carry them around. You do not need to look for internet connection to access it. Another thing is that it is like a physical copy that makes the audience feel like they are one step closer to the real thing. It is something they can touch and that is not something a soft copy can make the readers experience. 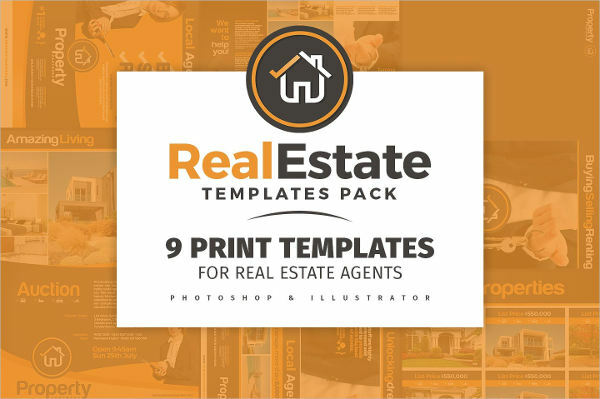 If you decide o make your own brochure rather than have someone do it, you need to think through of a proper plan on how you want to do it. It takes not only your creative idea but your time and effort as well. Although it is cost-efficient, it can still inflict a large amount on your budget if you make a severe mistake on your production. 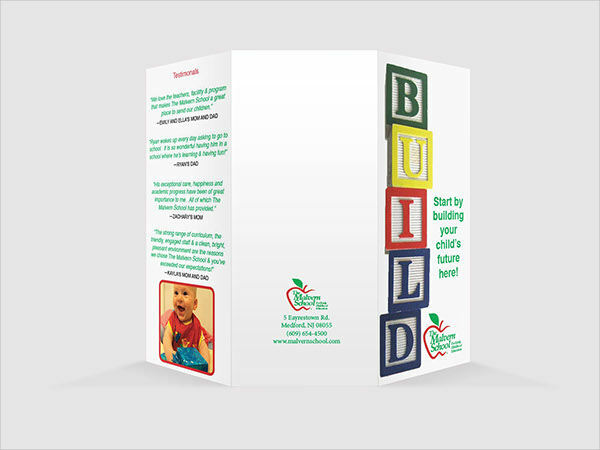 You need to know some tips that will help you make your DIY brochure without the hitch. 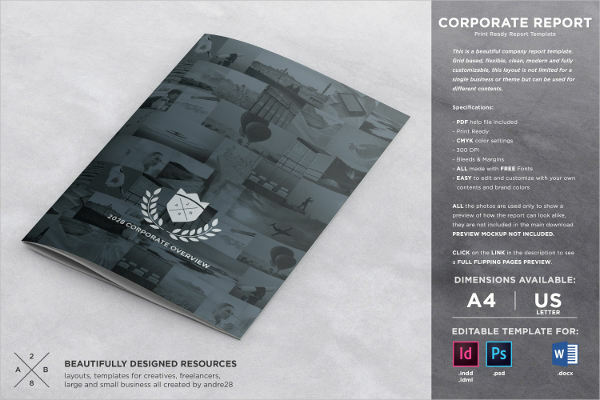 With that, here are a few things to keep in mind when making a brochure design. Select one font. 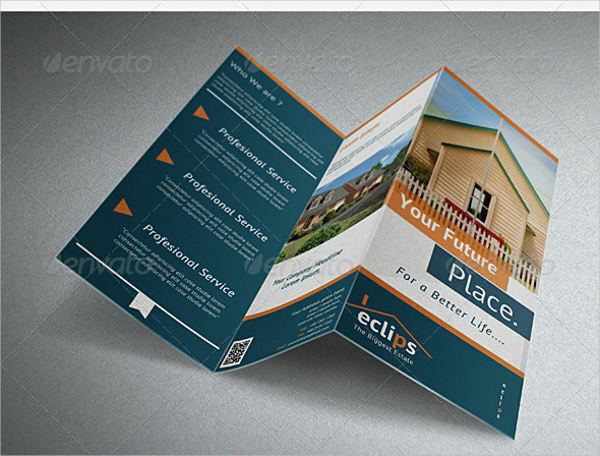 Although you want to be creative with your brochures, you would want to be more neat with the outcome. That means you have to make sure that the typography of your design does not conflict with its overall appearance. Hence, you need to pick one default font alone and use that same font all throughout the pages. Also, this provides uniformity in the content. Select light stroke and easy to read font. Using any style from the Serif type is deemed to be more appropriate. Aside from that, the color to use on the text should go well together with the background. Avoid neon colors and other sore ones to make the reader want to read your material. Understand your purpose. 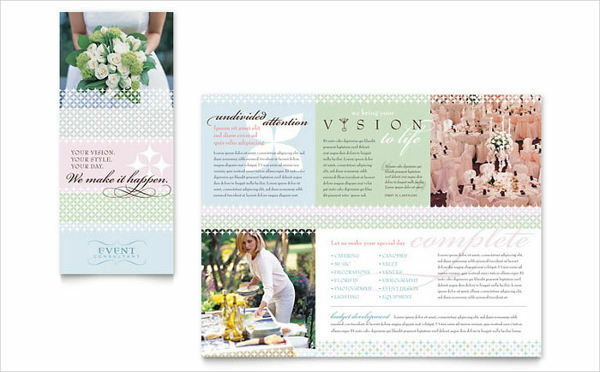 Know what you want to happen with your brochure. Do you want it to be more on graphics to showcase your product or do you want it to be more contextual to make it more informative? This will help you plan out what should be and what should not be on your texts. 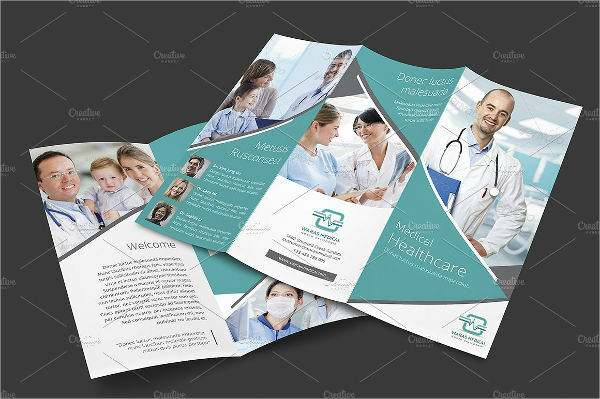 Once the reader sees your brochure they should be able to figure out what it is or and not guess the purpose of your handout. Otherwise, printing it out would only be a waste of your investment. When you understand what your project is for, you are more capable of filling it in with appropriate contents. Keep it simple. As they say, simplicity is the key to making something the best that it can be. Remember that principle as you conceptualize your design. You don’t need to have an elaborate design if in the end you still won’t be able to pull it off. 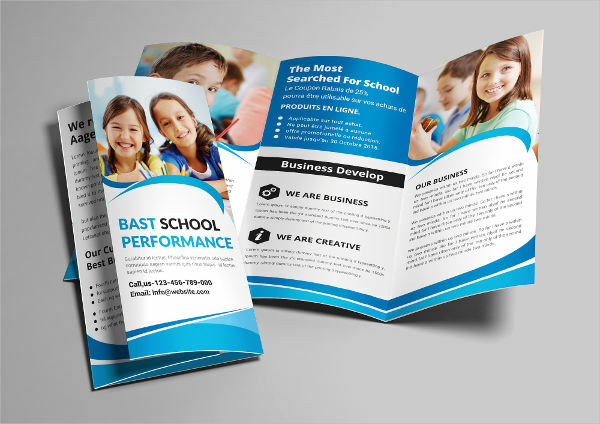 It is rather better for you to keep it as minimal as it is than attempt and fail on something that will affect the overall look and purpose of your brochure. Keep your sentences precise and don’t go beating around the bush trying to explain what you are offering. One good way to put it is by imagining yourself as the reader. What do you want to see? What don’t you want to see? Consider these things as you draft your design and content. Make a good impression. What better way to hold down your readers and make them continue reading than by setting up a good impression? 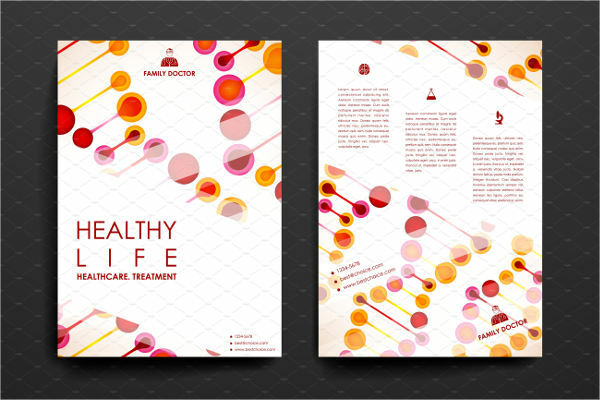 Create a good first page and cover page to attract readers in exploring the contents. When they see that you have a promising cover, they become more curious to see what else awaits them from one page to another. This is your goal in making up a good first impression. Find the soft spot of prospect clients and make sure you incorporate it in your covers to easily gain attention from them. 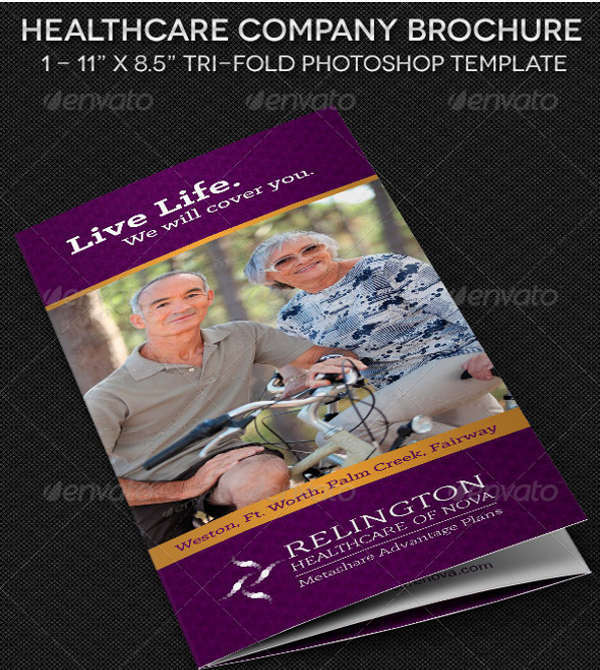 A brochure does not only have one style like what you commonly see everywhere. In fact, there are plenty of fold types that you ought to know. 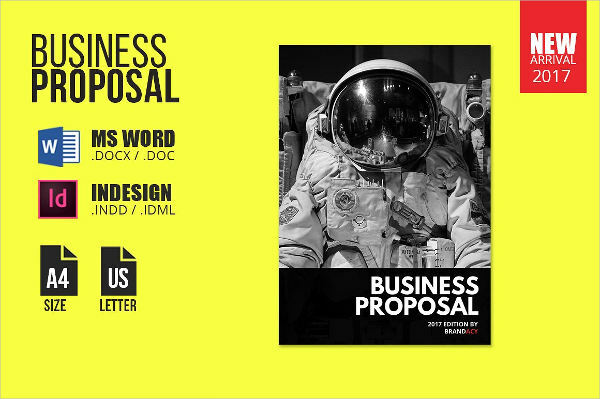 Read the short list below to discover what are these folds and when can you apply them to your next design project. 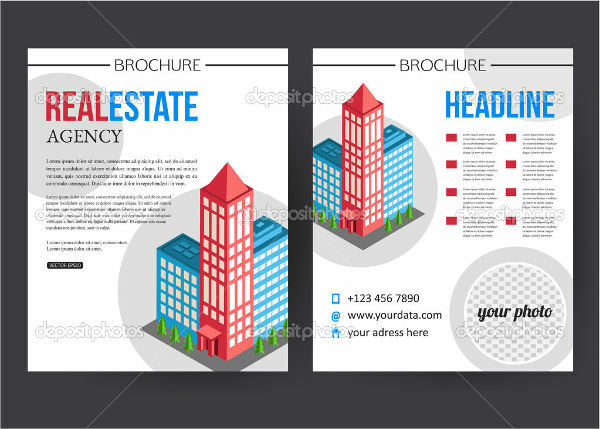 Knowing these types will help you put variety on the brochures you plan on handing ou and the brochures that you plan on keeping for your office display. Take note that these are only a few of the many fold types that you can experiment with as you make your DIY brochure. 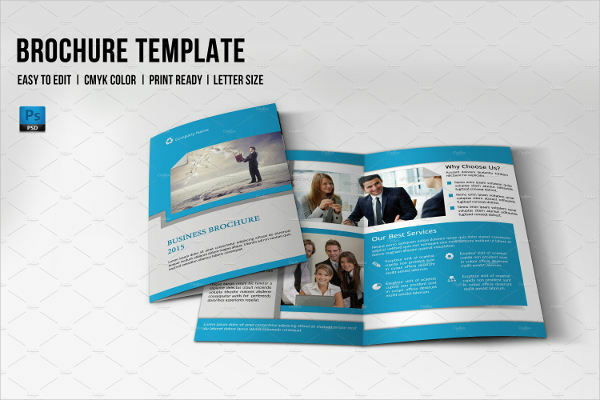 Half-Fold – This is the classic fold and is commonly used for business purposes. It is folded at the center with a decent front page with the contents on the inside spread, and some important notes at the back. The best thing about this is that readers can easily find whatever it is you want to inform them in one view of each page. Also, this has more space for your content since you do not have to fold it on any other pages. 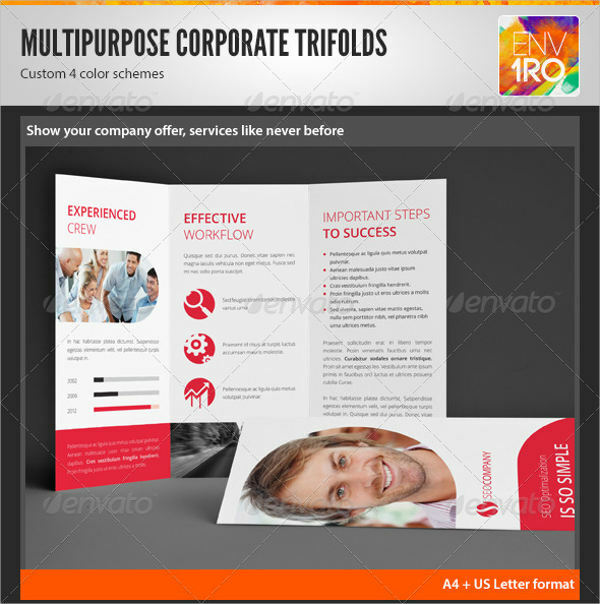 Tri-Fold – From its name, you can already know what this type is. 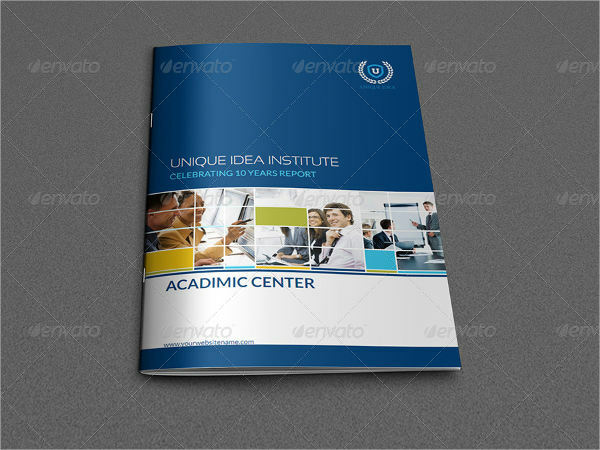 It has six pages in total given that you are utilizing all sides of the paper. This is best to use fo contents that are more on the texts and needs to be broken down into pages. But, most of the time, the main contents are still on the center page with one page on top as the cover. 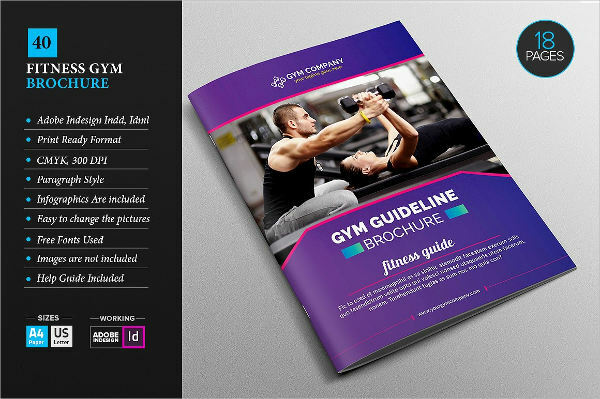 If you want to put more content on your brochure without sacrificing the spaces in between the content, then this one should be your match. 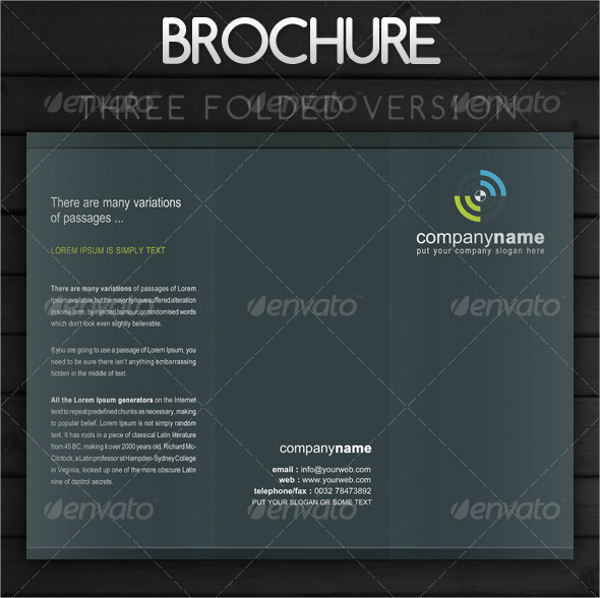 Eight-Panel Fold – This type is more for promotional purposes. This is used, if you have noticed, by travel companies on their guides and maps. This is because you can add the contents on the front side of the paper while at the back, you can have the whole map on it. The same goes for you regardless of what nature of a business you are. You can have your whole poster on the backside while the things you need to write about stays on the front. 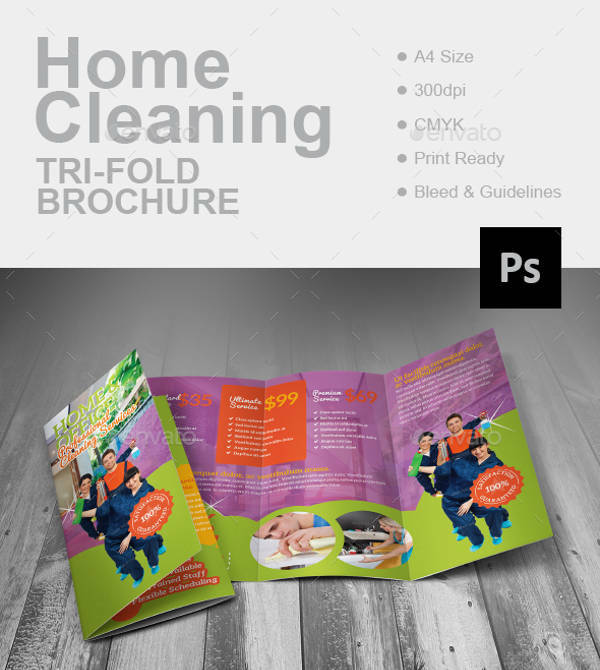 Tri-Fold and Z-Fold – This is a combination of two folds. A big spread is folded horizontally before it is folded into three. Mostly used in newsletters, this can contain so many information and can also be a big poster for any of your new products. This is also good to use for any product launch or new service availability. This is good to hand out to clients and will also be a good keep on your office. Five-Panel Accordion – Similar to the eight-panel fold, this is also good to use for travel guides and travel tours. The difference is that that page is folded like an accordion, hence the name, in which the readers can flip from page to page. They do not need to open the whole spread just to read one side of the content. Given that, you can add continuous contents from page one to the next without worrying that the audience would get confused on where you are going with your presentation. Also, this is good for displaying the products you offer. The readers can scan through easily without any delays. 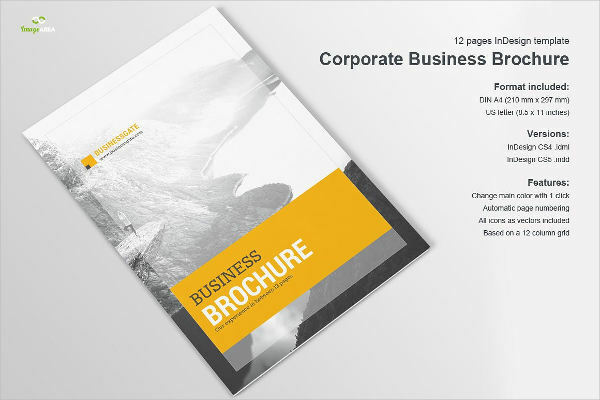 Those are just a few of the many brochure folds that are common to use in the business industry. Regardless of which one to use, remember to put emphasis on the content rather than focusing too much on its appearance. Put balance in everything to make it more presentable. 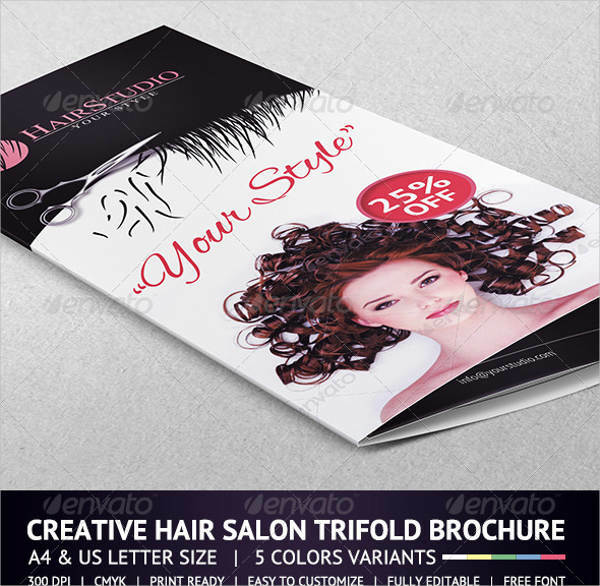 Aside from that, you also have to make sure that the brochure fold you have chosen is appropriate to the layout you are planning to do. Keep these things in mind to have a smoother flow in your production. 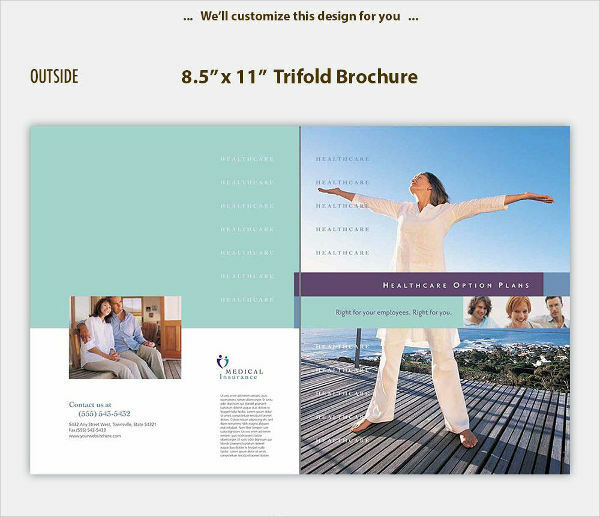 Send brochures and increase your projected revenue.